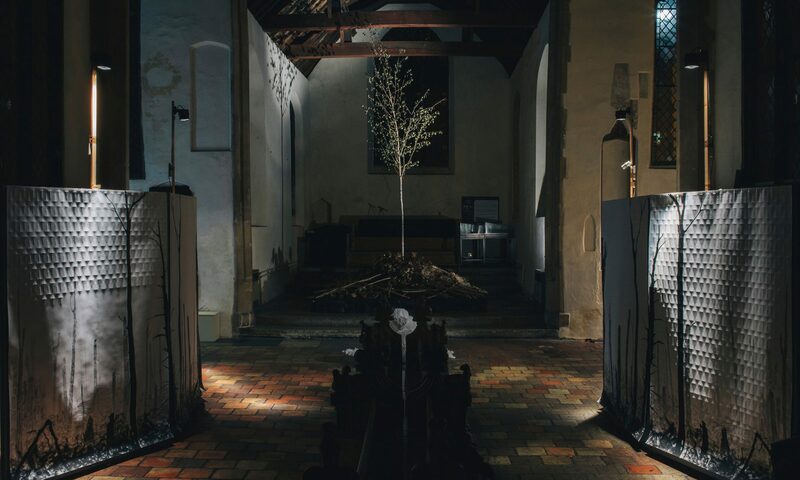 A solo exhibition commemorating the centenary of WW1. 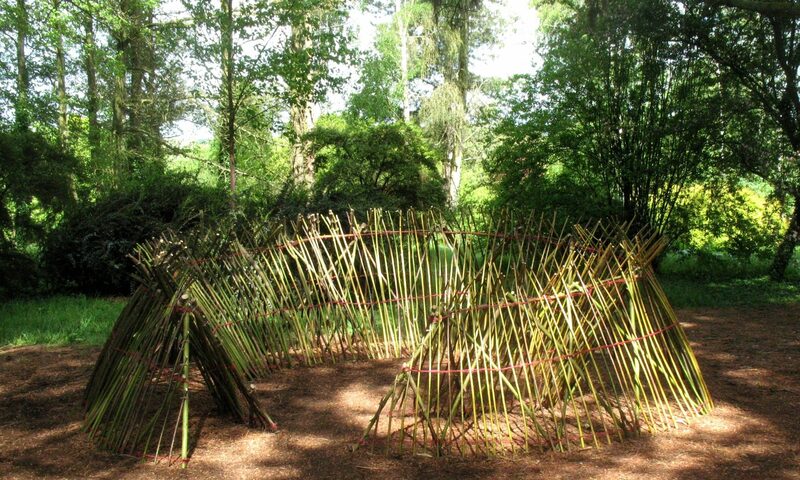 An installation for a performance space as part of a collaborative project with the artist Adeola Dewis. 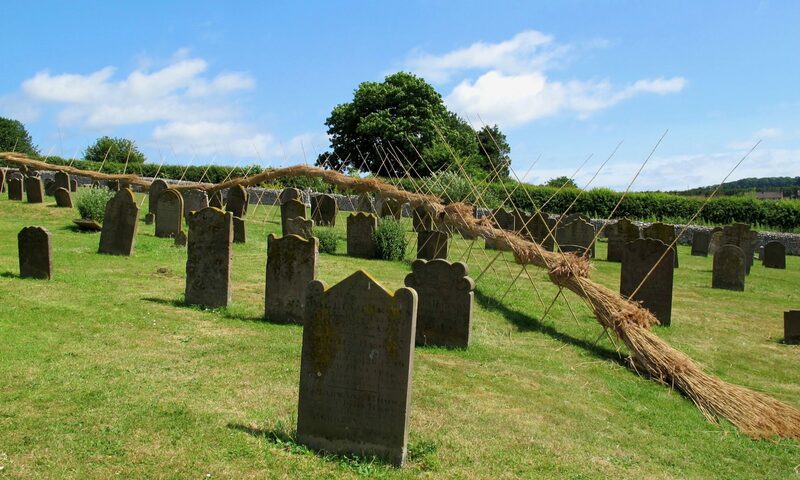 An installation in the churchyard at Cley. 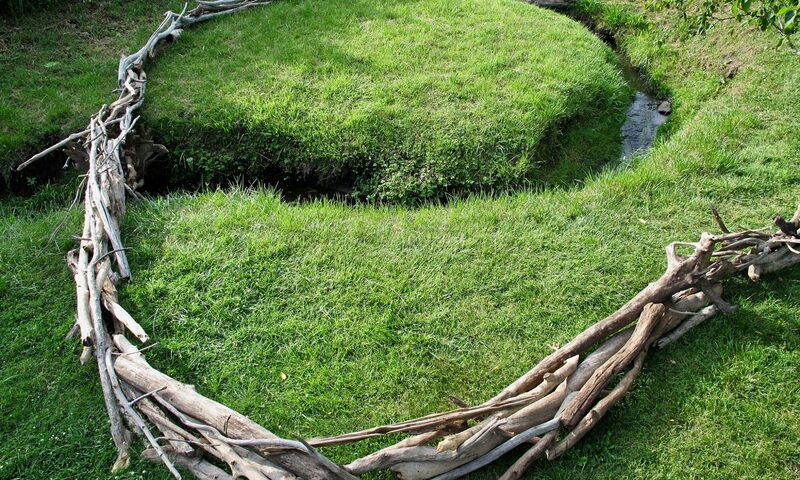 A collaborative installation with the artist V.Skip Willits at the Bickelhaupt Arboretum in Clinton, Iowa. 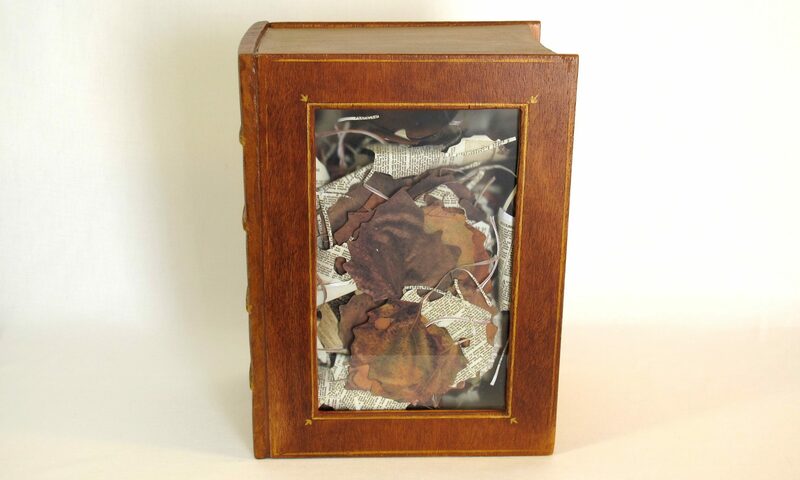 Photocopied leaves/pages from the Bible enclosed in a constructed book. 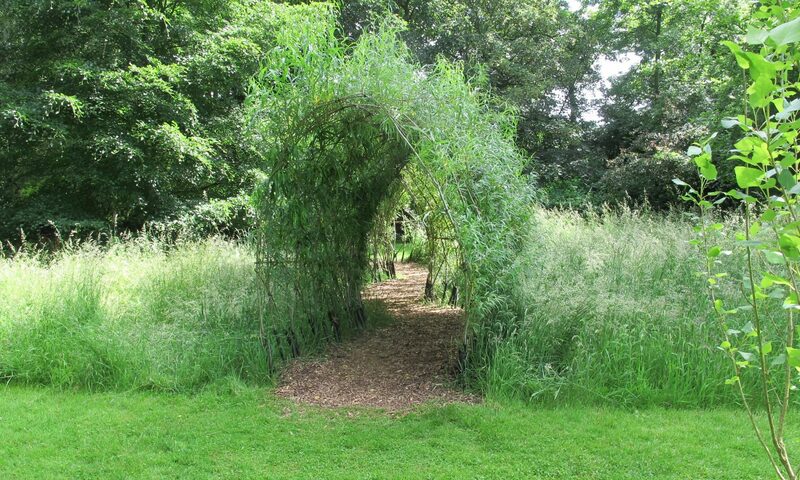 A serpentine willow tunnel at Burghley Sculpture Garden. 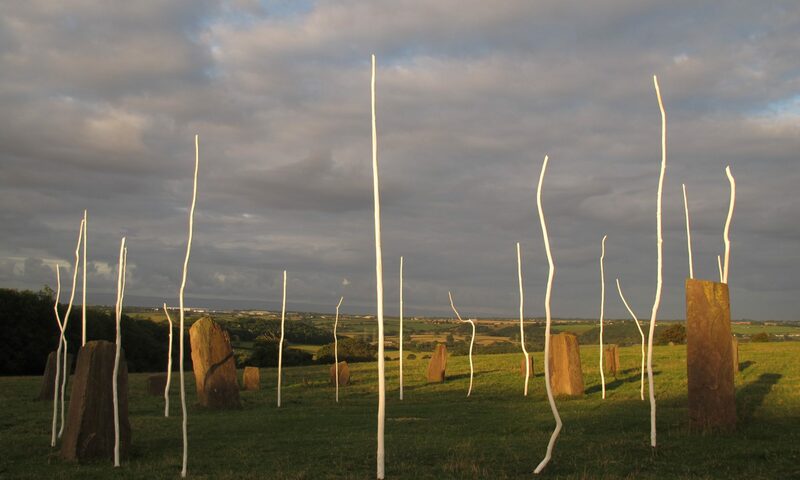 An installation at the Sir Harold Hillier Gardens. 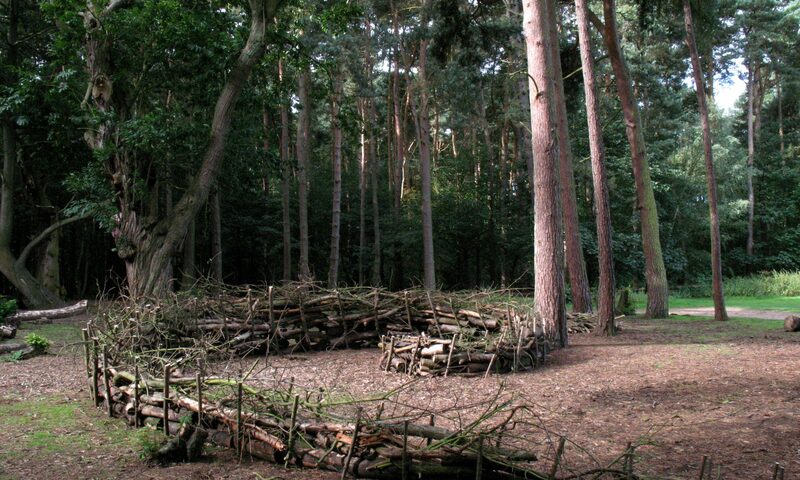 An installation at Coombe Abbey Country Park.